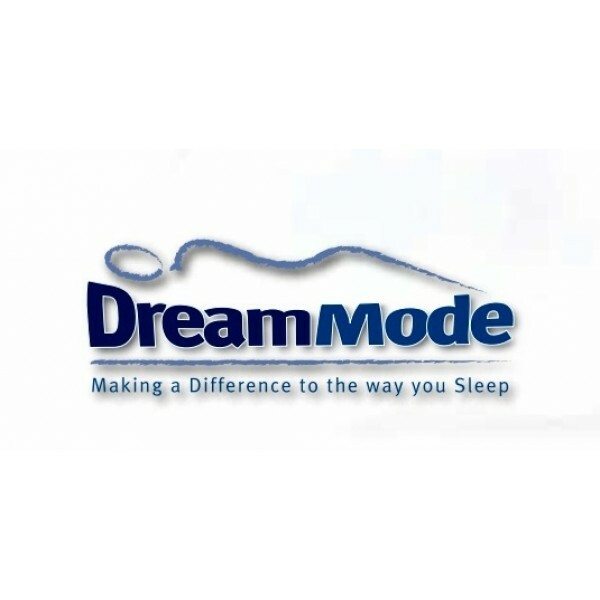 Dream Mode believes in making a difference to the way you sleep. “Early to bed and early to rise makes a person healthy, wealthy and wise” - Benjamin Franklin. With an extensive range of beds, each and every one is hand built by Master Craftsmen. Every component, every procedure and every technique has been refined and perfected over the years to ensure excellence in every aspect of the bed building and design. Delivery available to Customers Nationwide. For orders outside Ashworths Beds local area, Beds are delivered direct from the Manufacturer by Courier. All Beds and Mattresses are made to order and available for sale at time of listing. Subject to manufacturer’s availability. The Carlton Luxury Divan is a stylish bed with a beautiful.. The Manhattan Divan is upholstered in a rich cotton damask.. The Manhattan Mattress features a Superior 12.5g Spring sy..